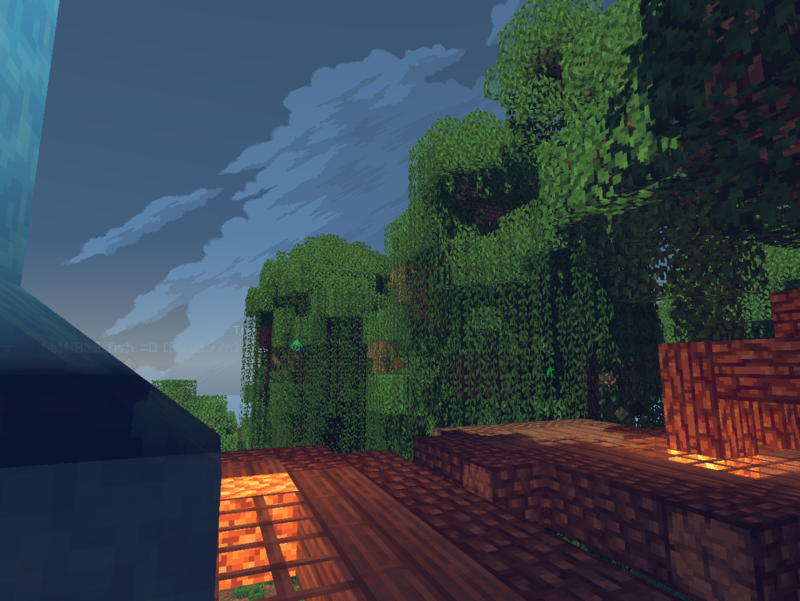 I run it with about 40 fps, when usually other shaders I run with 20 or even 5-10 fps. It's not some crappy lagless shaders either, not saying all are crappy but some of them item frames/paintings do not show and it doesn't give a good shaders feel. 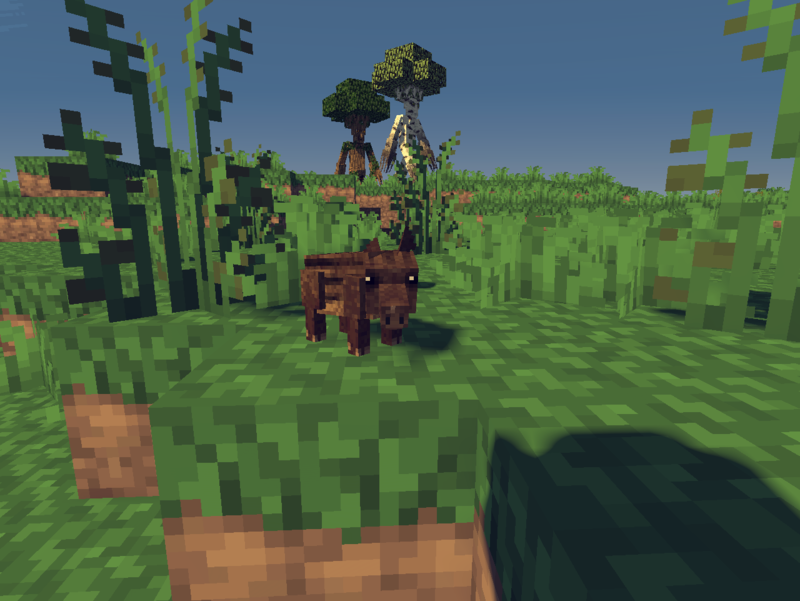 This shaders, the Light version, has moving water/grass/flowers (not moving leaves) and amazing lighting/shadows. Wow! 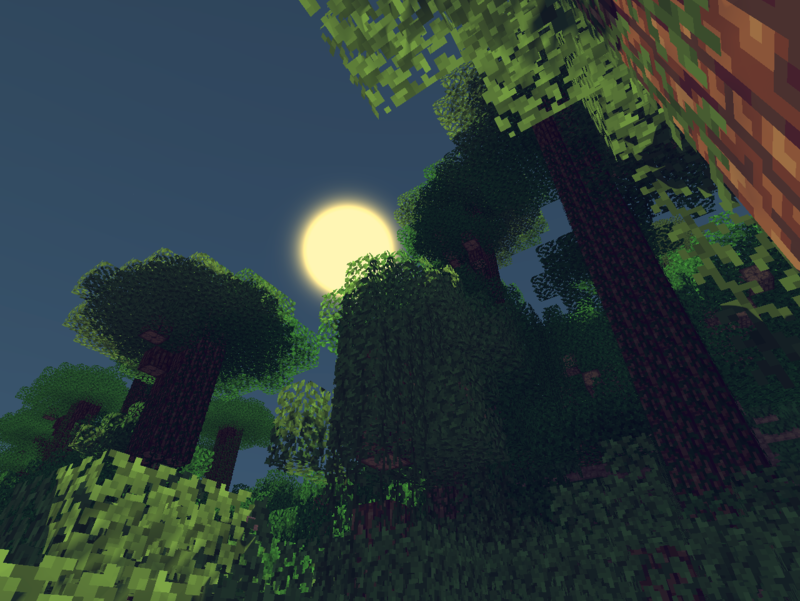 This shaders is good aand won't leet my. 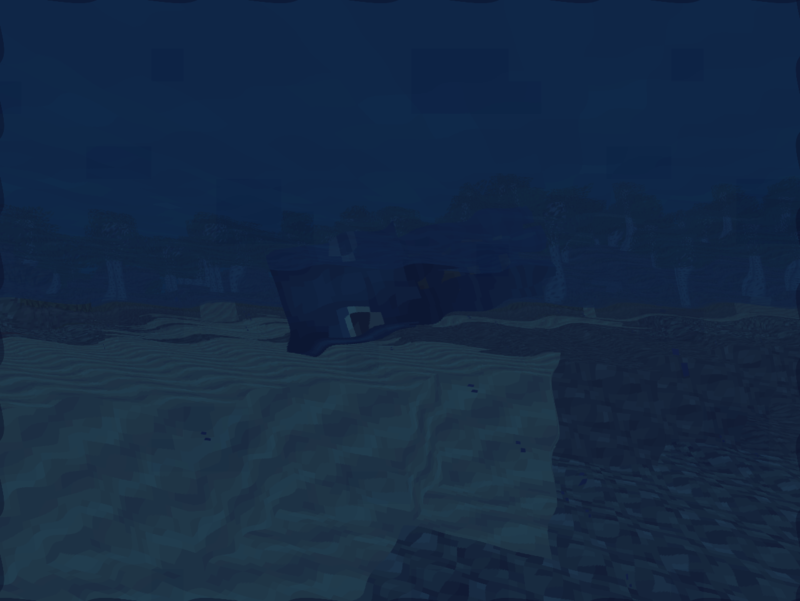 Fps drop down to 10 without turning my render distance to 2 chunks awesome! !